Discover Oxford at Medical Center, the newest luxury apartments in San Antonio, Texas. Located on the Northwest side of San Antonio, our neighborhood offers an upscale atmosphere that exudes convenience and comfort. Locals living in the Northwest side will enjoy being only minutes from La Cantera Shops and even the University of Texas at San Antonio. 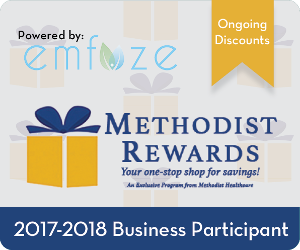 Professionals will adore close proximity to the Medical District and other places of business such as USAA, Toyota Motor Corporate, Oracle America Inc. and Medtronic. Best of all, Downtown San Antonio, where you can enjoy countless attractions, is only a mere twenty minutes from our property while Six Flags Fiesta Texas, Sea World and San Antonio Zoo are only moments away. 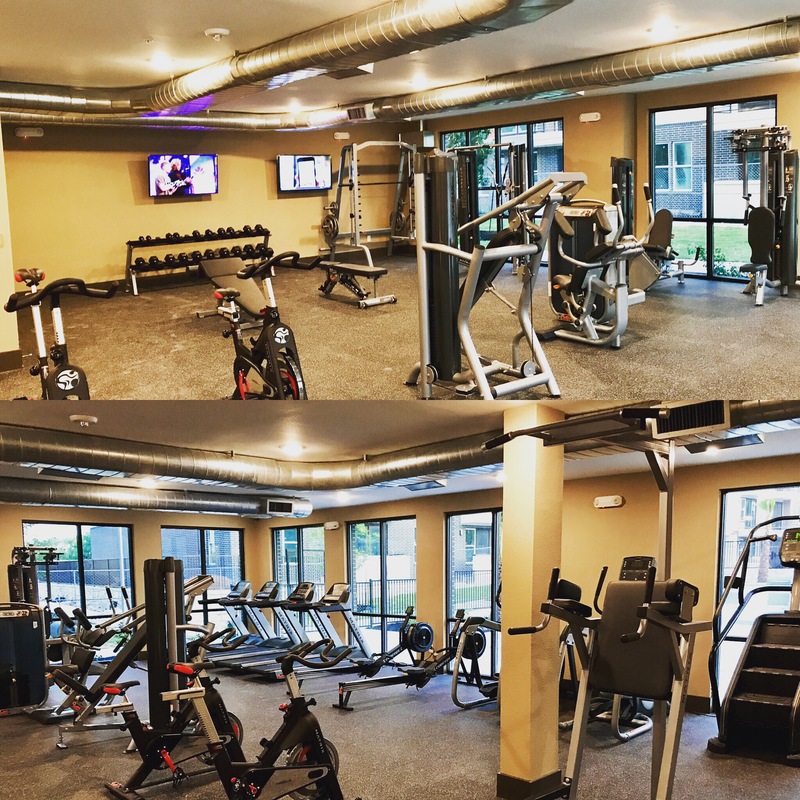 If you’re looking to hang out around the community itself, take advantage of our fully-equipped fitness center, yoga/pilates studio, sparkling swimming pool and exclusive coffee bar. 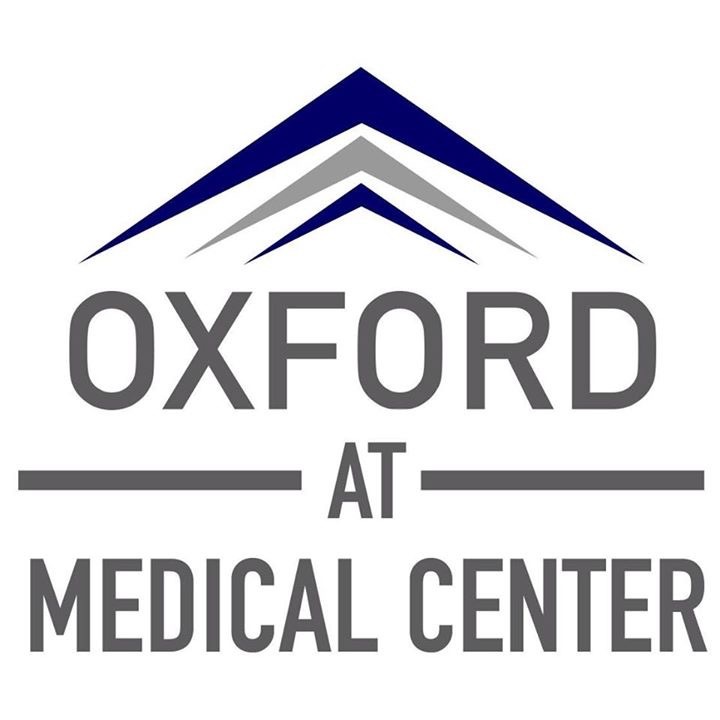 Whether you’re on the property or relishing in nearby entertainment, we know you will love coming home to Oxford at Medical Center. Map of San Antonio, TX which includes a marker with additional information about Oxford at Medical Center. The address is 8639 Fairhaven Street San Antonio, TX 78229.